Preparing a meal, cleaning the kitchen and setting medication reminders are standard activities of professional and family caregivers alike. But, an often unspoken task of caregivers is to help seniors remain as independent as possible. It is no surprise that seniors prefer to remain in the comfort and security of their home, living out their days with dignity and independence. AARP reports that nearly 90% of seniors over the age of 65 want to remain in their homes as they age. In order to remain in the home they love, home care is often needed. However, asking for help does not mean losing your independence. At Preferred Care at Home, we understand how important it is for seniors to maintain their independence, which is why we strive to promote independence throughout the aging process. 1. Recognize the Uniqueness of Each Person’s Abilities. Each senior will have unique abilities, and these abilities will often change from day to day. It is the task of the caregiver to understand where and when to encourage seniors to do things on their own and when to provide assistance. 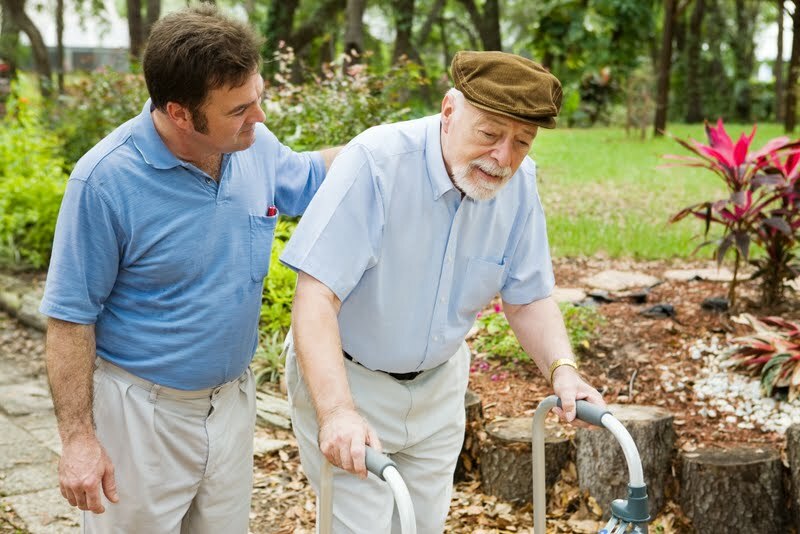 It may be easier for the caregiver to do the task on his or her own, but it is not always in the best interest of the senior. 2. Encourage Ongoing Activity. One of the best things you can do to promote independence is to encourage ongoing physical activity. Whether it’s walking to the mailbox or consistently encouraging the physical therapist’s recommended exercises, making the effort to maintain as much movement and activity as possible will help seniors remain independent in other areas. 3. Utilize Adaptive Equipment. Adaptive equipment helps seniors with activities of daily living. Having the appropriate equipment such as reaching tools to help pick up clothes and handrails in hallways and bathrooms to help navigate the home enables the senior to remain active in their own care. 4. Take Your Time. Seniors can often do many tasks on their own, just at a different pace than a caregiver. Remain patient and don’t rush seniors as they eat, get dressed, or use the bathroom. If given enough time, seniors can many times complete tasks that caregivers often rush to complete. Seniors prefer to stay home. Preferred Care at Home understands this, and works diligently to provide reliable, compassionate, and affordable care that celebrates the life, dignity, and independence of the seniors we serve. If you have questions about our home care service and our caregivers, contact a location near you.